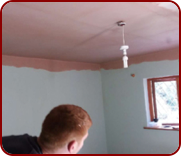 At Bawden Builders we offer you a full range of quality rendering and plastering in Coventry for the interior and exterior of your property. 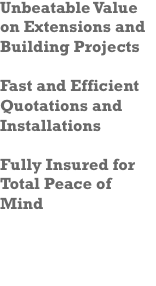 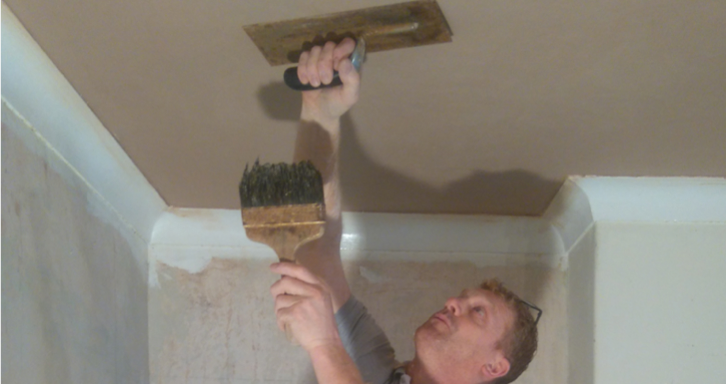 If you are looking for a plasterer in Coventry, whether it's a small area, or an entire property, our plasterers are very experienced and will provide finishes of the highest quality. 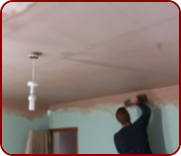 Bawden Builders are able to completely rejuvenate and transform the look of a building with this remarkable ‘make-over’ technique, giving new life to what may have become a jaded and dated building.